« Icy Territory – Freezing Cold Layout. Brrr. 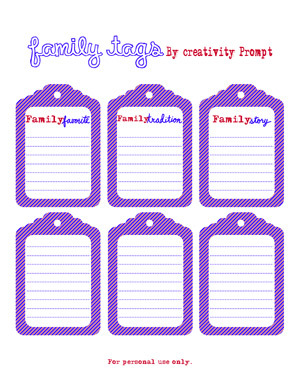 This week I am sharing a set of FREE family journaling tags with you guys (for personal use only). Hello. 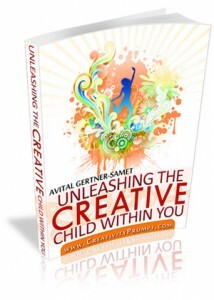 I did a Google search for “creativity blog” and yours was the first to pop up. The site is awesome and it’s great to see someone making new things! I am not trying to spam you, but I started a blog/website this year with the goal of getting everyone in the world to make one new and original thing in 2011. I am trying to spread the word, so if you and/or your readers are interested, please check out renatoo. It would be super awesome if we could even get some people to pledge to make something new this year! Thanks so much. Love these new tags my Friend! Thank u so much for those cuties….. Appreciate that gesture of spreading cheers!!! !